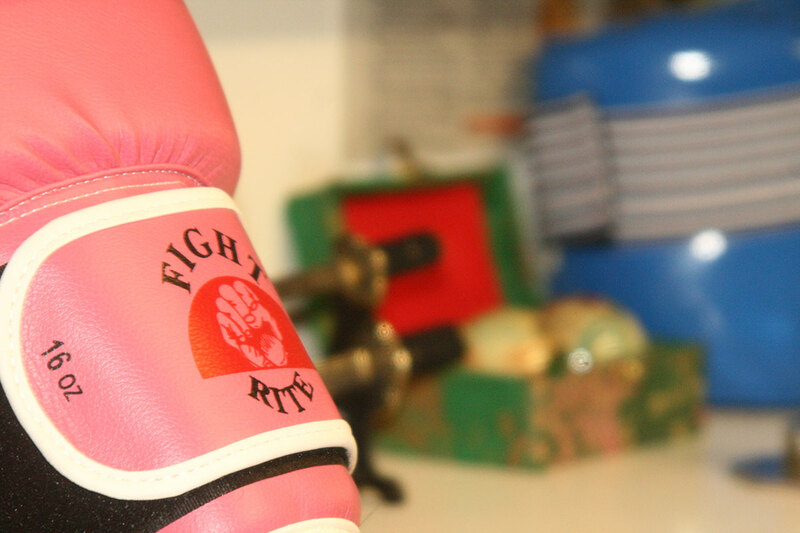 Mullen Sports specialise in providing the widest selection of martial arts gear anywhere in Ireland. 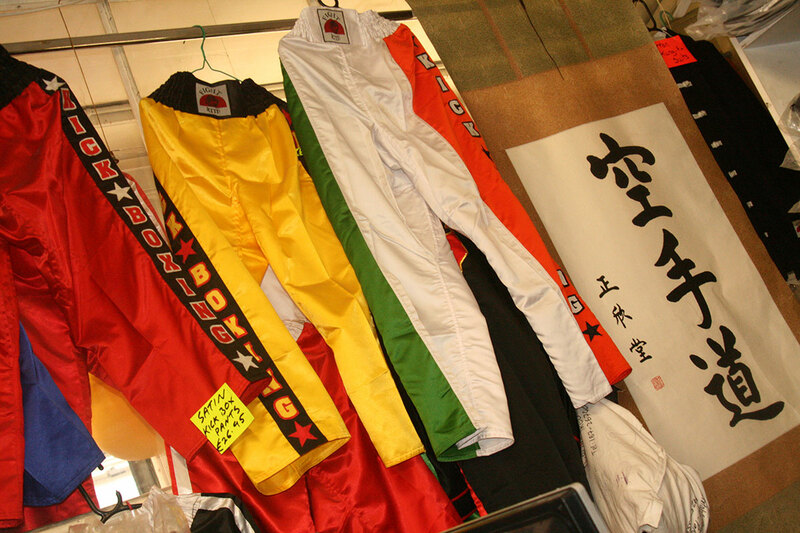 From karate belts and boxing gloves to bokken swords and authentic satin kung fu outfits in a variety of colurs and sizes. 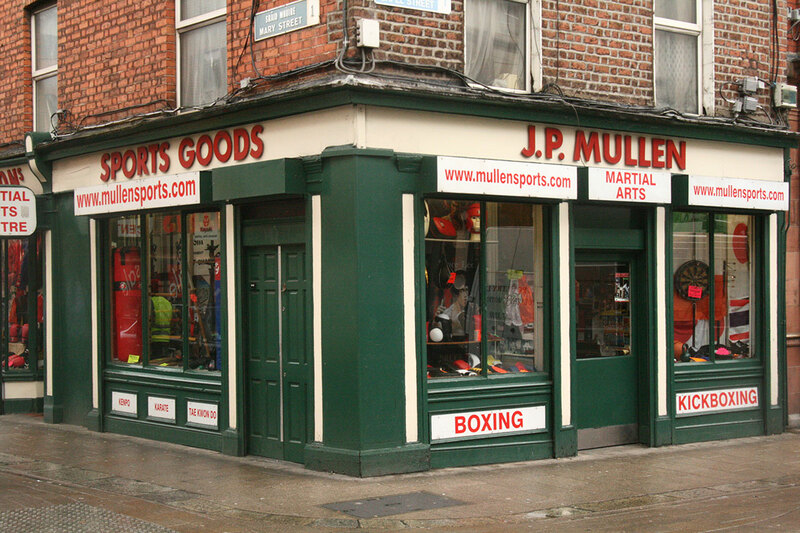 Catering to both men and women, young and old, Mullen Sports has been in business on Mary Street for over 96 years. 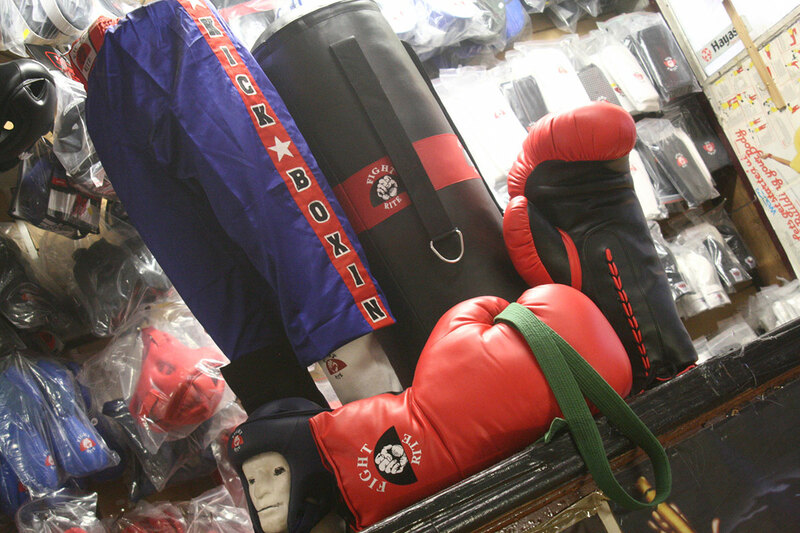 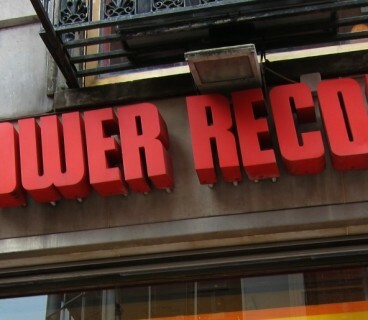 Their shop is packed with sports, martial arts and boxing paraphernalia and accessories and even more equipment can be ordered via their catalogues. 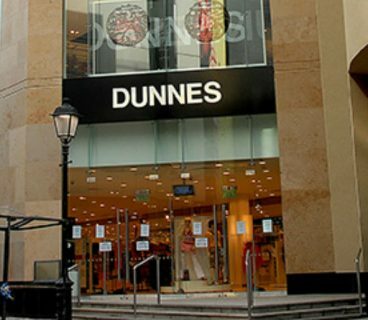 Mullen Sports also specialise in other sports such as Darts, Snooker, Football, Chess and a wide range of general sports equipment.